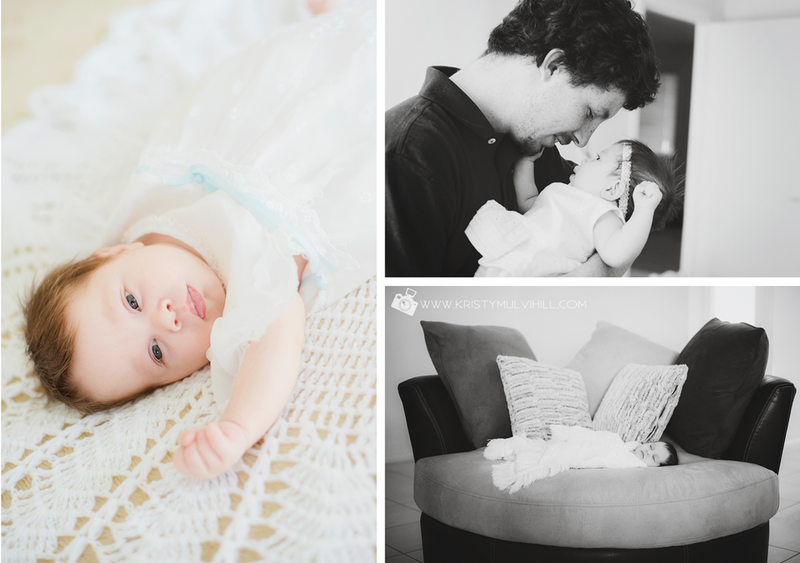 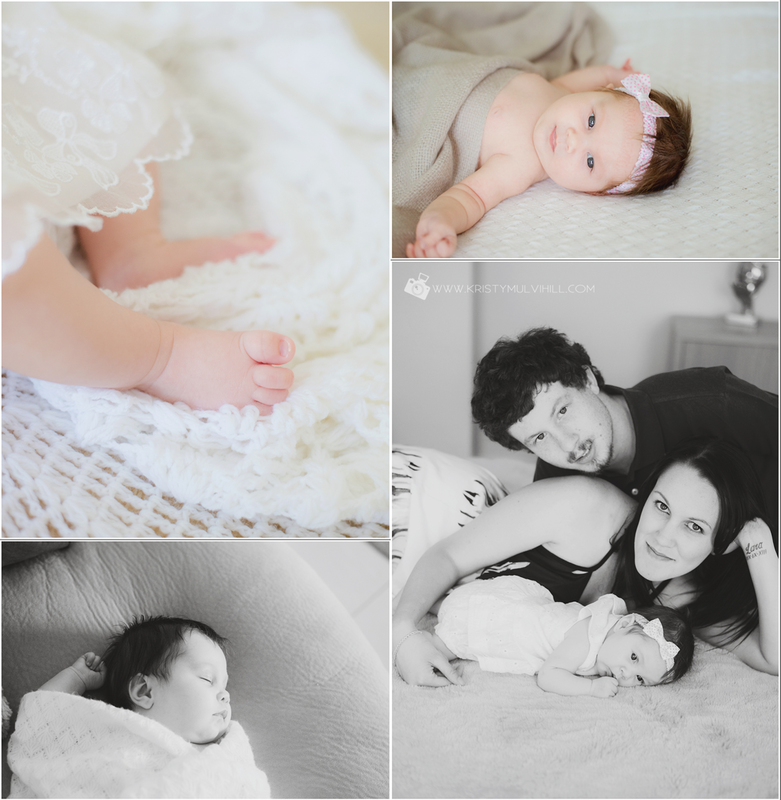 I met Lara back in November when she was 2 months old and am only just blogging her session now! 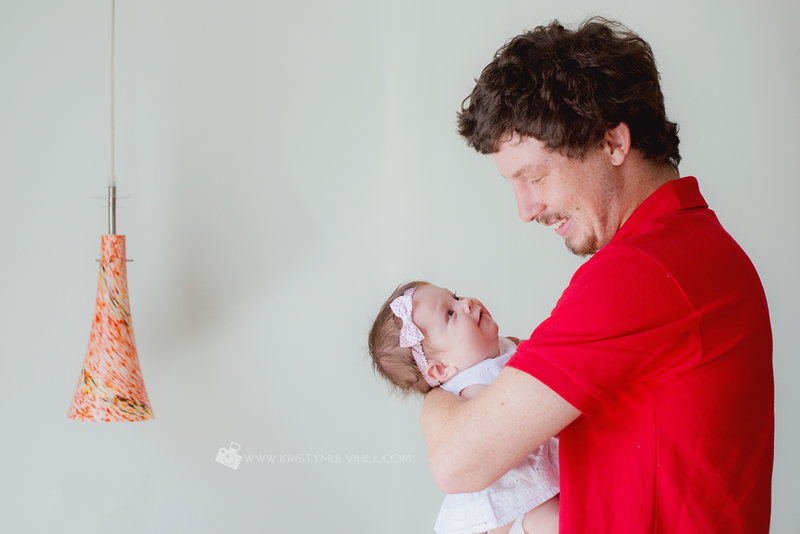 She will have had her first Christmas and no doubt been spoilt rotten, as she should. 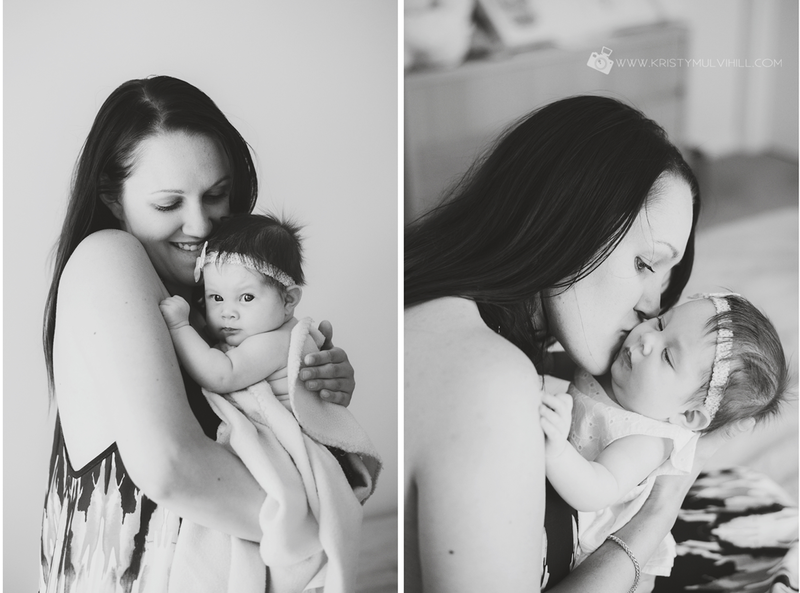 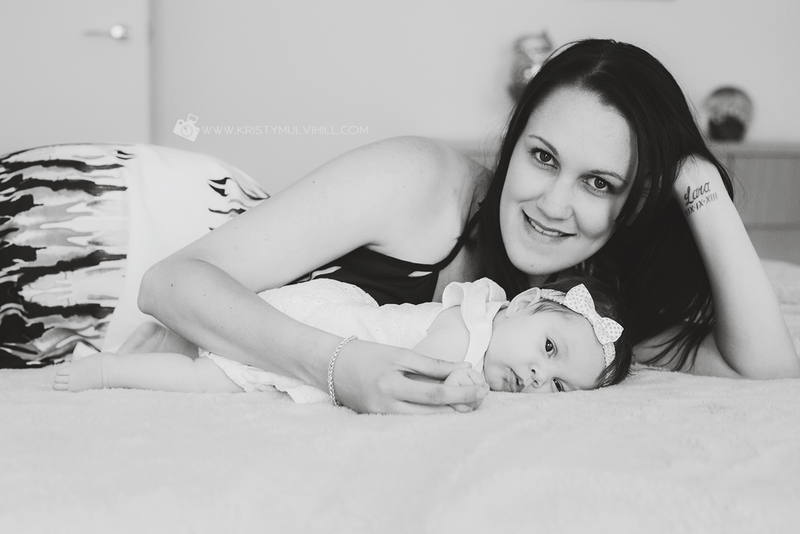 She was such a good little girl for our session and you could tell she loved to be in Mum and Dad's arms. 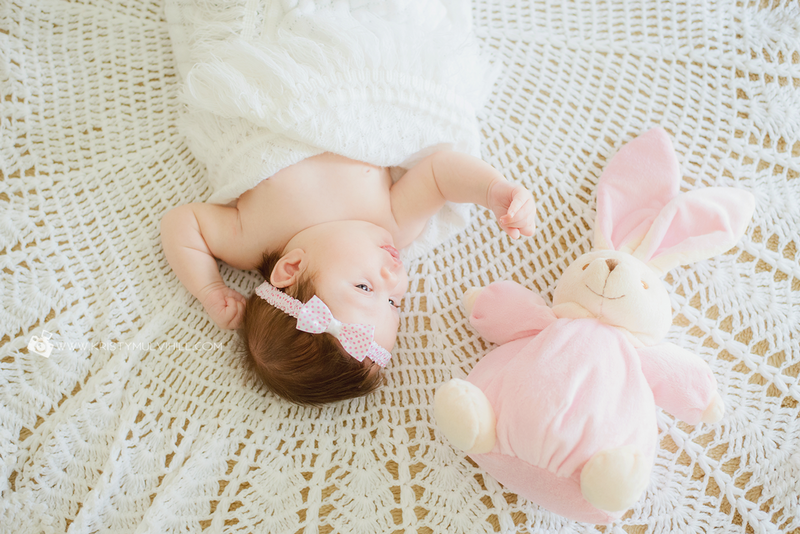 Jackie brought along one of her own dresses she wore as baby which was just perfect to use in some photos and I'm sure would have been a great present for Grandma!